Our implant system puts you first. Every product we develop is designed with patient health and well-being in mind. Incorporating the latest technologies, the best production methods and finest materials, our implant system gives dentists the most intelligent tool for restoring smiles. 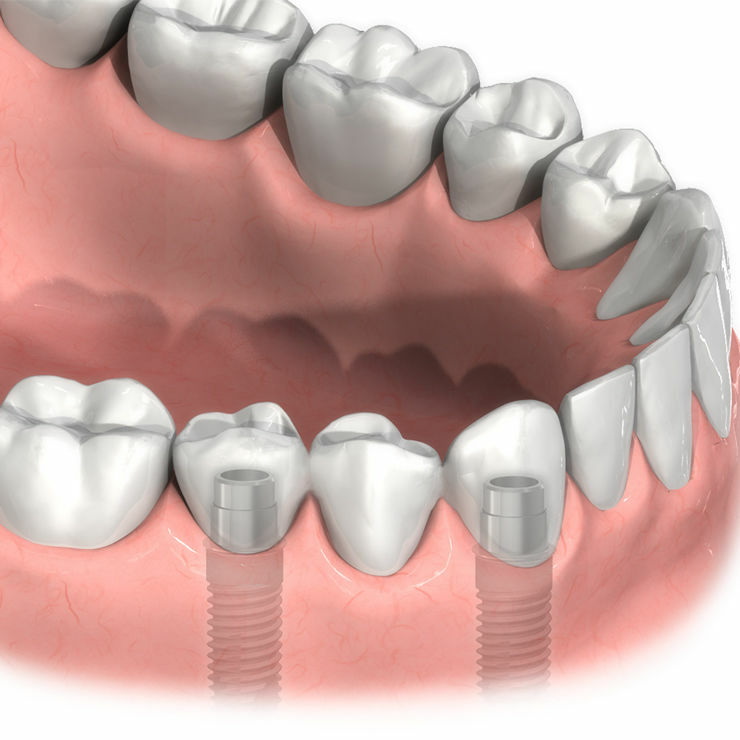 Dental implants replace the roots of teeth and can be used to anchor a single dental crown, a bridge or a denture. Dental implants are often screw shaped components made from titanium. Whether your dentist has discussed a possible implant treatment with you, or you simply want to know more, let us explain the benefits. Shaped and positioned with precision for the best aesthetic result, implants are engineered to restore your natural smile. A dental implant also helps preserve the contour of your jaw and the natural shape of your face. In addition, implants can restore lost chewing function, giving you the confidence to eat whatever you like again. Implants are designed to feel like your own teeth, they are exceptionally strong and stable and the difference between an implant and a natural tooth is virtually undetectable. When a tooth is missing, the jawbone in that area may regress causing bone loss. This bone loss might eventually alter the contours of your face. A conventional bridge doesn’t replace tooth roots and often means sacrificing healthy neighboring teeth to anchor it in place. 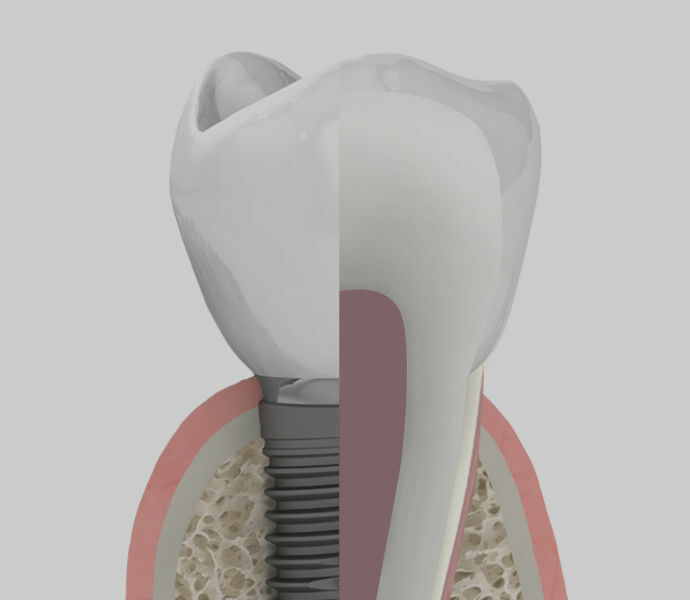 Treatment using a dental implant replaces both the root and the visible crown portion. The implant helps maintain the integrity and shape of the jawbone, preserving the natural lines of your face, while acting as a base for an artificial tooth without the need to damage any of your existing teeth. Compared to conventional bridges and prostheses, implants offer far superior long-term benefits. The initial cost of an implant may seem higher, but with proper care and a good oral hygiene routine, your investment can last a lifetime. ​Where can I get advice on dental treatment?​When should I have dental implants done?​Will dental implant treatment hurt? 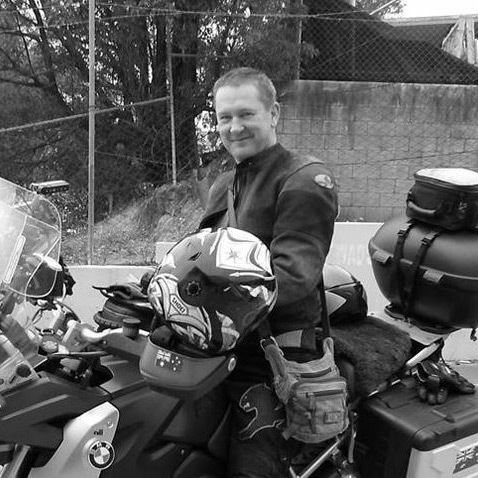 "Recently losing one of my front teeth was a very traumatic experience. Not only was I immediately impacted by the obvious visual esthetics, but it added speech and eating challenges that I had previously taken for granted. Using a temporary denture solution didn't restore my overall confidence that I had prior to losing my tooth so I chose to replace my tooth with an implant to give me the best long-term solution to allow me to return to normal. 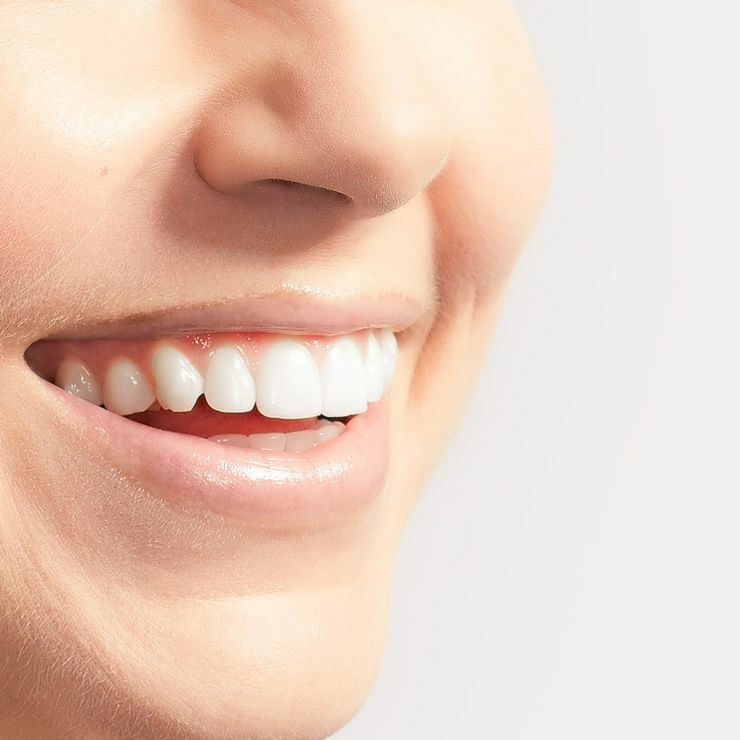 Not only does the implant look and feel completely natural, the best accolade I can give my implant is that I am able to smile, speak and eat with complete confidence and without ever thinking about the loss of my natural tooth." 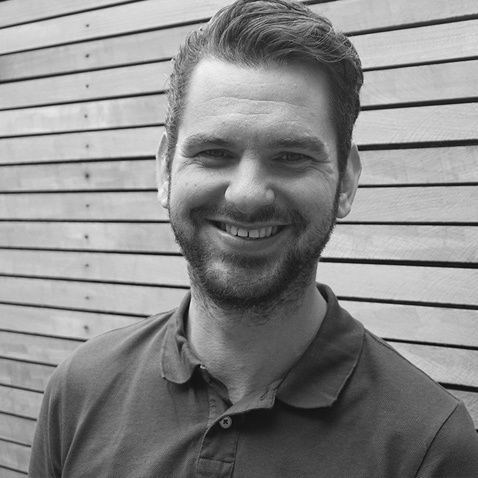 "I had two existing dental post crowns that had loosened causing me to avoid eating certain foods which, coupled with some discolouration of the crowns, prompted me to seek professional help before I suffered any further problems or more lasting damage. I sought out a specialist Prosthodontist who recommended Neoss implants. I am extremely happy I took his recommendation and, after more than 10 years I have never had a problem and am able to eat all foods with confidence. 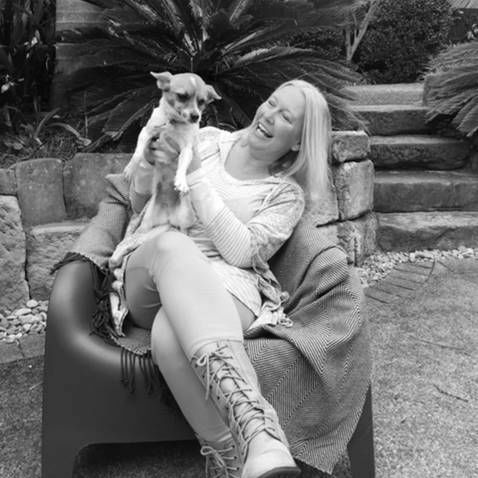 The look and feel of my new teeth gives me an added confidence and have clearly exceeded all my expectations." Working as an international Flight Attendant, my appearance has always played a big role in how confident I feel in my interaction with people. During a set of unfortunate circumstances I ended up losing two teeth right next to each other which was absolutely devastating and made me feel like hiding my teeth and not smiling. Having been given the option of having two implants right next to each other has given me a new lease on life and it is great to be able to enjoy food the way I did before. I am so glad I made the decision of having implants. The entire process was painless and it looks and feels so real. The end result is fantastic, well worth it and I would highly recommend implants to anyone who is missing a tooth. I feel free to smile again and to just be myself!